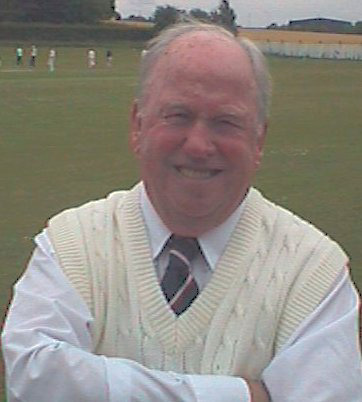 We have the misfortune to announce the second death within a week of a former Huyton Cricket Club player following the passing today of Fred Leonard. He was 92. Fred, who was the uncle of former Huyton captain, the late Geoff Leonard, played for Huyton on Saturdays and Kirkdale in friendlies on Sundays before taking up umpiring with the MCUA. Friends and colleagues extend their condolences to Fred's family. Fred's funeral will be on Thursday 25th April at 12:30pm at Widnes Cemetery, Birchfield Road, Widnes WA8 9EE. This will be followed by an appreciation of Fred's life at the Jaguar Land Rover Sports and Social Club, Cronton Lane, Widnes WA8 5AJ. The club is situated behind the Hillcrest Hotel.